NEW ORLEANS – United Way of Southeast Louisiana announced today the launch of the United for Southeast Louisiana Fund to benefit federal workers, contractors and others impacted by the ongoing government shutdown. The United for Southeast Louisiana Fund will distribute 100 percent of donations to local nonprofits that will provide direct emergency assistance to individuals and families impacted by the shutdown to address vital needs, including food, rent and mortgage payments, and other basic expenses. 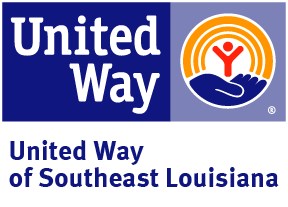 The United for Southeast Louisiana Fund is a local extension of the United for U.S. Coalition, established recently by United Way Worldwide to bring together corporate partners, organized labor, the United Way network and other nonprofits to assist furloughed federal workers and others who are struggling during the shutdown. UWSELA is also encouraging affected individuals and families to dial 2-1-1 to access a 24/7 helpline that provides comprehensive local information and referrals. An up-to-date list of resources and information related to common shutdown questions, as well as a financial relief and support offered by banks, mortgage companies, wireless providers and more is available at 211.org/services/govshutdown. 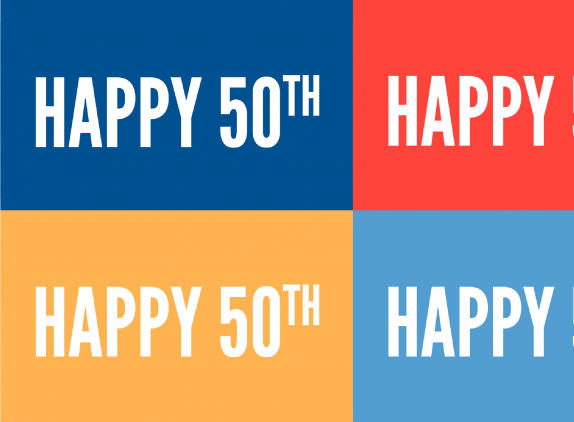 For more than 90 years, United Way of Southeast Louisiana has been a leader and trusted partner in improving lives and making a lasting difference. We fight to eradicate poverty by preparing people for quality jobs, growing incomes, and affording better health and education opportunities throughout Jefferson, Orleans, Plaquemines, St. Bernard, St. Tammany, Tangipahoa, and Washington parishes. We have a bold vision of equitable communities where all individuals are healthy, educated, and financially stable - and we have a plan. United Way of Southeast Louisiana's Blueprint for Prosperity guides all strategic investments in programs, initiatives, collaborations, volunteerism, and advocacy aimed at tackling poverty. 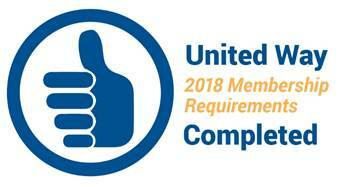 For more information, please visit UnitedWaySELA.org. 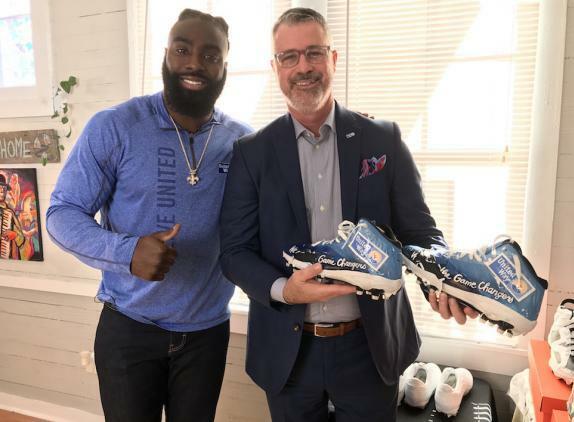 Find us on social: @UnitedWaySELA. Williamson's Notes: Match your gift. Double your Impact.